Our mission is to equip children with the tools to live for an all-powerful God they can trust with their lives, teaching them to love others like Christ and to honor Him with their daily choices. We partner with parents to be actively involved in their children’s spiritual growth. 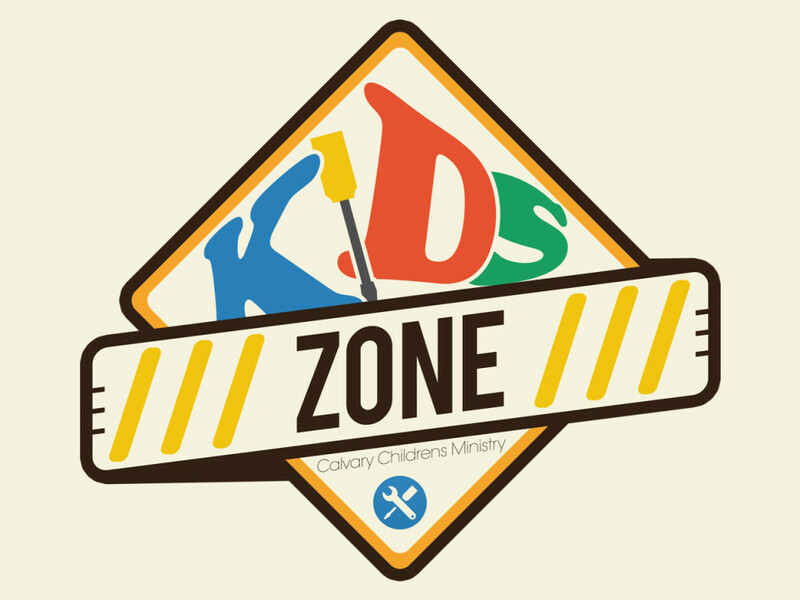 Every weekend we provide an elementary program called Kid Zone for children Kindergarten through 6th grade. This is a fun and exciting, Bible-based services. At the Sunday morning 10 service, the Children’s Ministry provides energetic and fun environments filled with worship, storytelling, games, multimedia and small groups, leaving children with a foundation of Godly character in their hearts. Our first priority is the safety of your children. No unauthorized individual is allowed in any room with the children. Our check-in and check-out systems ensure that children must be dropped off and picked up by their designated adult. No one under the age of 18 is allowed to drop off or pick up children. Check-in is located in the southeast corner of the building and classrooms are on the 2nd floor of the south side of the building.